The movie adaptation of the phenomenal manga/anime series that became a hit around the world has some juicy updates. 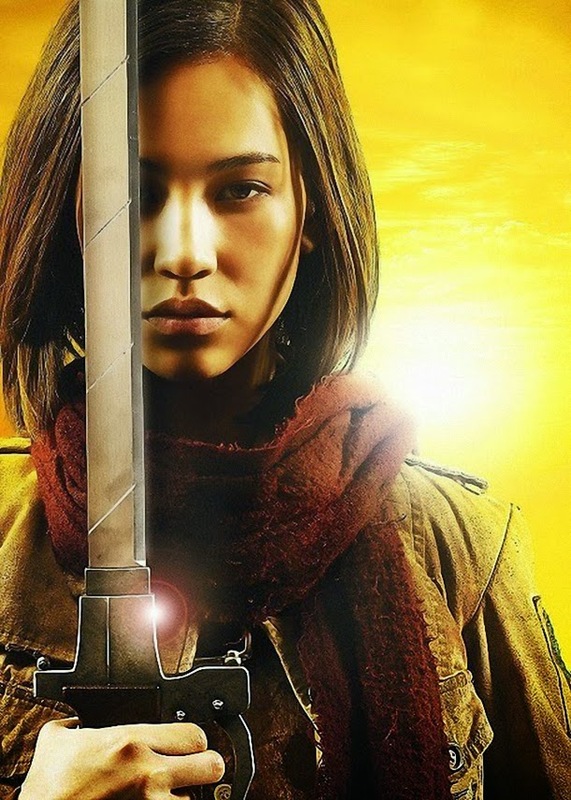 "Shingeki no kyojin," or more commonly known as Attack on Titan on English-speaking countries, has release the first official materials from the movie: 6 drool-worthy character posters, giving the live-action treatment to your favorite characters. 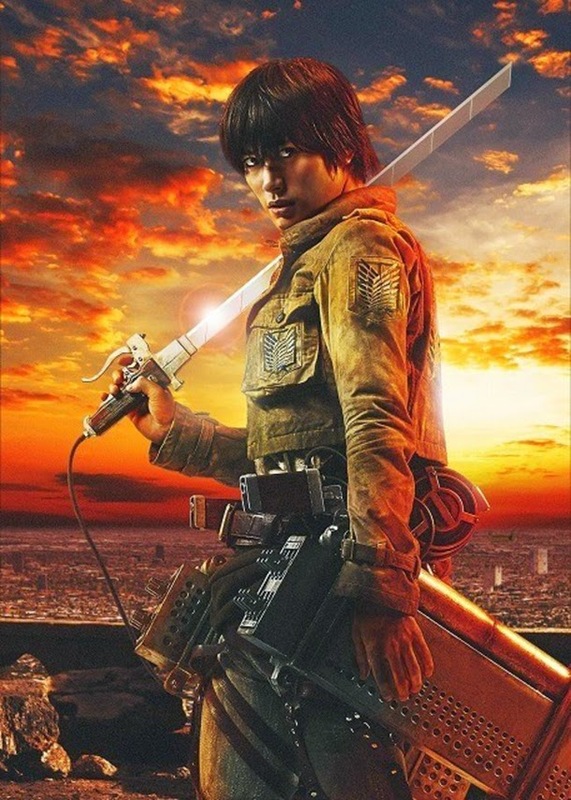 The posters include Haruma Miura as Eren, Kiko Mizuhura as Mikasa, Kanata Hongo as Armin, Takahiro Miura as Jean, Satomi Ishihara as Hans a.k.a. 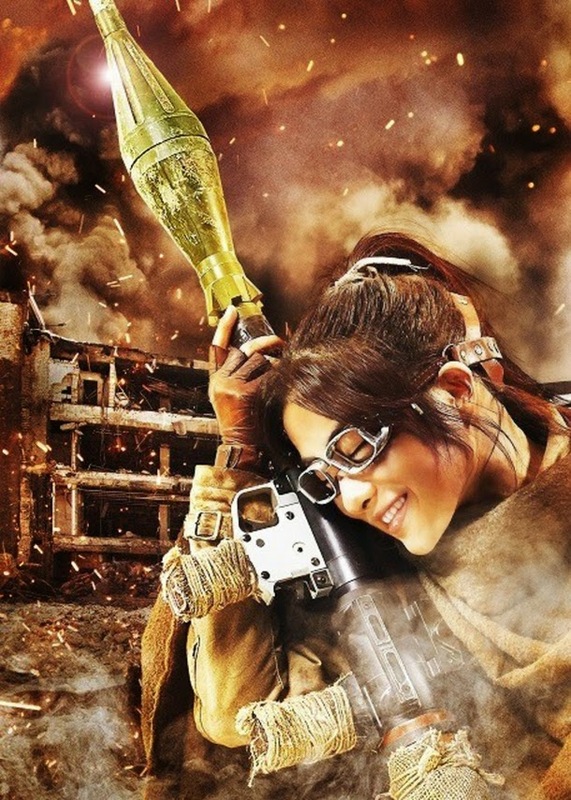 Hanji, and Nanami Sakuraba as Sasha. 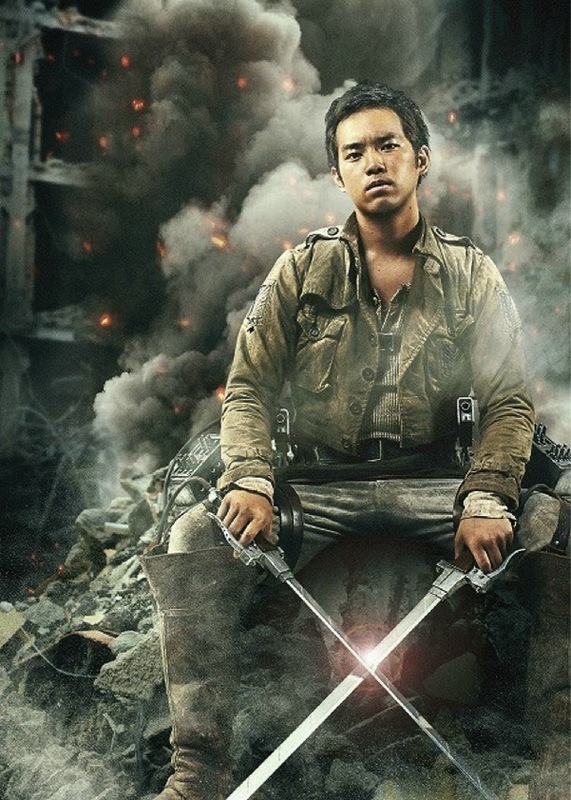 The movie is directed by Shinji Higuchi based on the original manga by Hajime Isayama. It was adapted to screen by writers Yûsuke Watanabe and Tomohiro Machiyama. 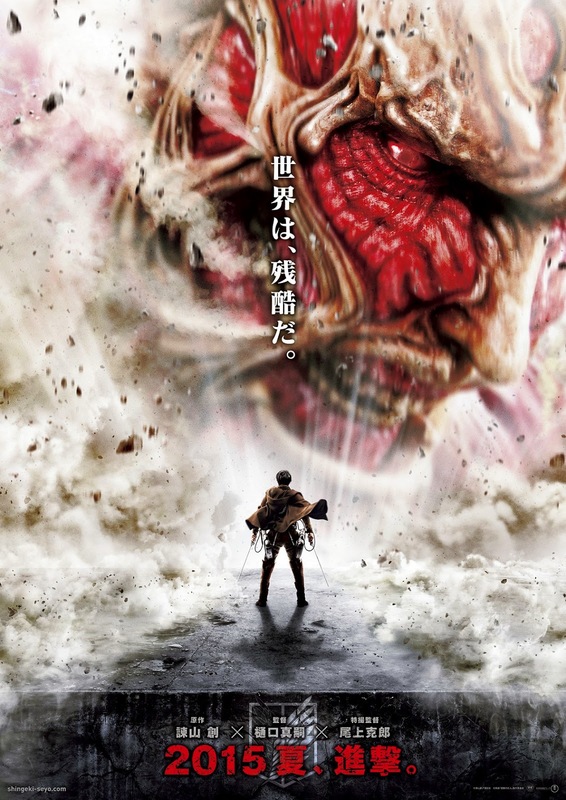 Updated: Here is the poster of Attack On Titan ("Shingeki No Kyojin"), featuring the Colossal Titan. 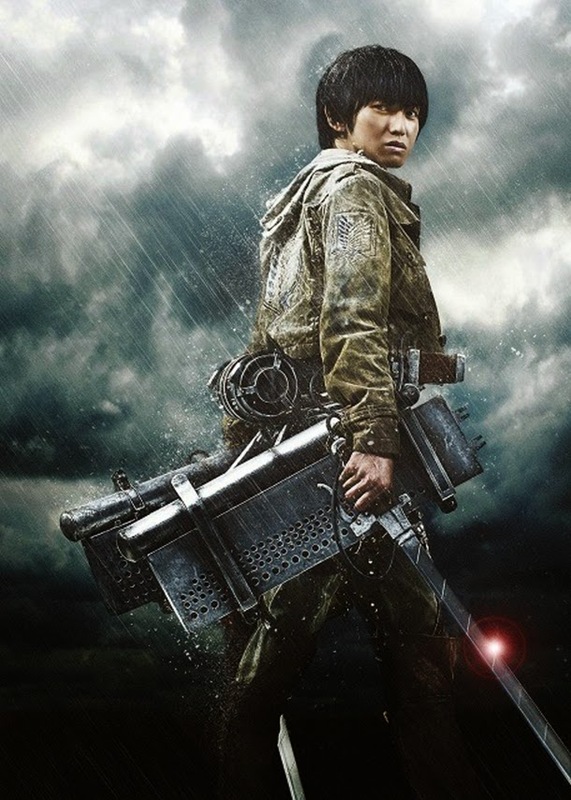 Check out the character posters of Attack On Titan ("Shingeki No Kyojin"). 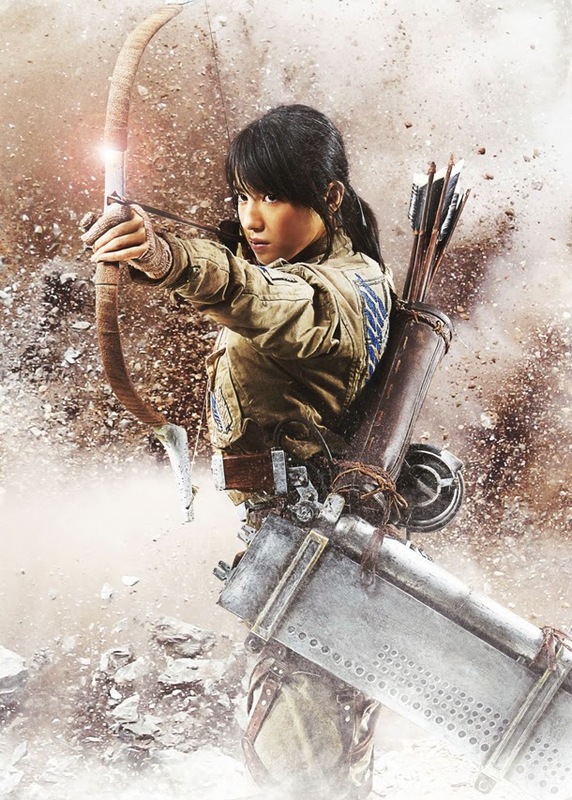 Attack on Titan ("Shingeki no kyojin") will wreak havoc in Japanese theater in 2015, to be followed by a wider international release a few months after that.